If you’ve ever–or let’s face it, often–wondered how your salary stacks up to what other doctors are earning, you’re not alone. Compensation-related questions are among the most common our Nomad Navigators receive. 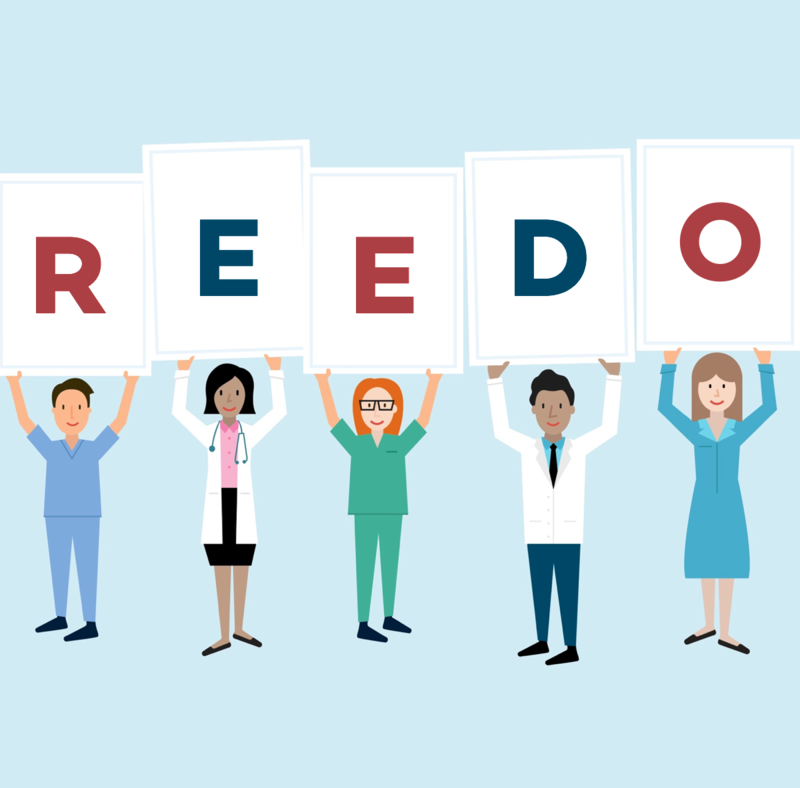 Particularly when it comes to the medical field where salaries vary greatly by specialty, we feel strongly that that kind of information should be clear and transparent. In fact, we’re proud to say we’re the first physician job search site to show your pay upfront. The mean salary of a doctor in the United States is $299,000/year according to a new Medscape Report. However, doctor salaries vary based on location and specialty. For instance, neurosurgeons make the most per year on average at $663K, while a Pediatric Infectious Disease doctor makes $192K. But one thing is for sure – locum tenens medical professionals can expect to make 30-50% more than a permanent position. In this article, we break down the average doctor salaries by specialty and compare that to an estimated locum tenens salary to show how much more you could be making through locum tenens work. Locum tenens medical professionals can expect to make between 30-50% more than a permanent position. In the table below, we compare the national average annual salary by specialty and the estimated locum tenens salary a doctor could make. 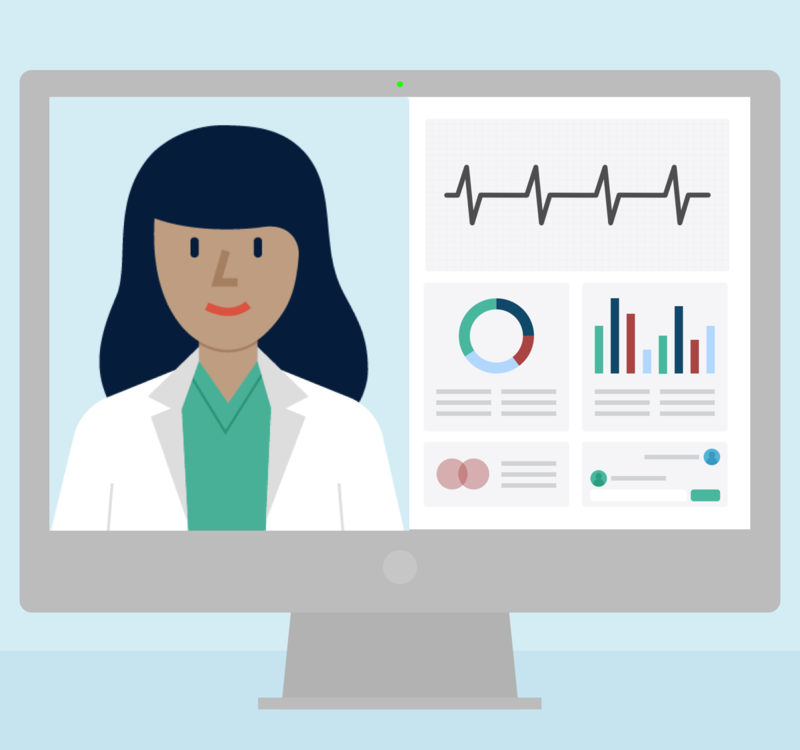 Working locum tenens allows doctors to work when and where they want while also getting paid a premium. 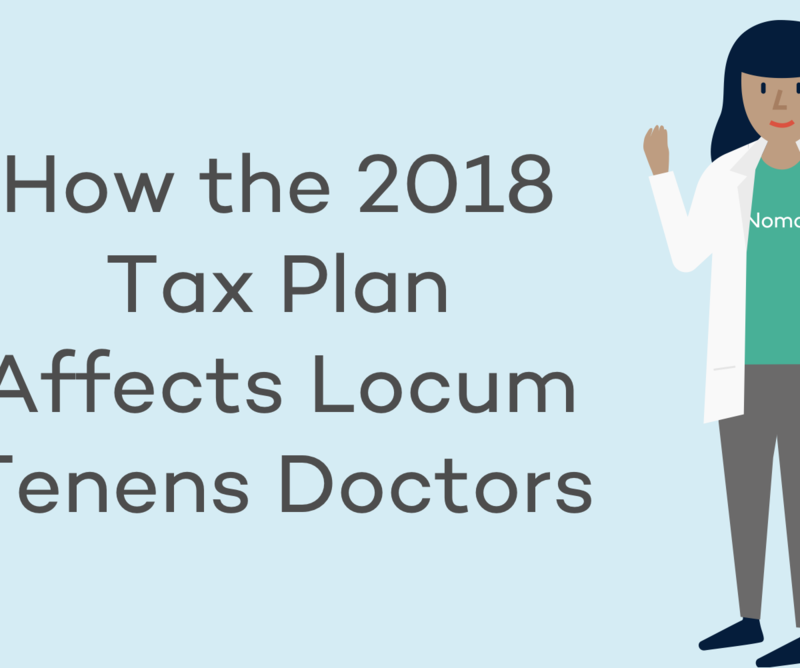 Since locum tenens work is so flexible, many full-time doctors actually do locum tenens work on the side as supplemental income to their primary job. 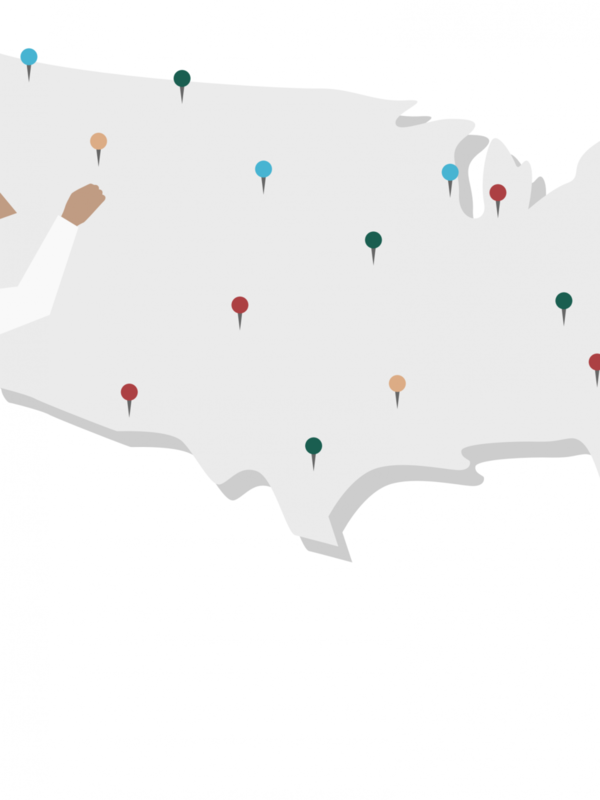 If this chart inspired you to look for a locum tenens job, you can start your search here!